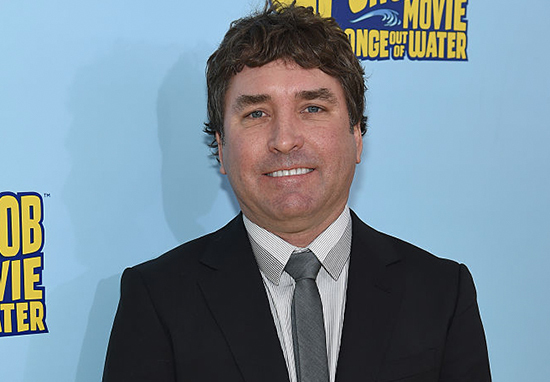 The late Stephen Hillenburg, who created the legendary cartoon SpongeBob SquarePants, has had his ashes scattered at sea. News of his death was confirmed by Nickelodeon on Tuesday, November 27 via their social media accounts. The official cause of death was listed as heart failure as a result of his ALS. We are sad to share the news of the passing of Stephen Hillenburg, the creator of SpongeBob SquarePants. Today, we are observing a moment of silence to honour his life and work. TMZ has since reported Hillenburg was cremated and his ashes scattered at least 500 yards off the coast of California. Hillenburg revealed he was living with the neurodegenerative disease in a statement. I wanted people to hear directly from me that I have been diagnosed with ALS. Anyone who knows me knows that I will continue to work on ‘SpongeBob SquarePants’ and my other passions for as long as I am able. My family and I are grateful for the outpouring of love and support. We ask that our sincere request for privacy be honoured during this time. Hillenburg began his animation career in 1987, studying Experimental Animation at the California Institute of Arts in Valencia before he earned his Master of Fine Arts in 1992. From there, he began winning awards and became a director and writer on Nickelodeon’s Rocko’s Modern Life, before he began working full-time on writing, producing and directing the animated series that would eventually become SpongeBob SquarePants. The first episode aired on Nickelodeon in 1999, on May 1, and the series has aired nearly 250 episodes to date since then. The series has won Emmy Awards, Annie Awards, and ASACP Awards; it has also been dubbed or sub-titled in more than 60 languages, proving its success and appeal to a global audience. 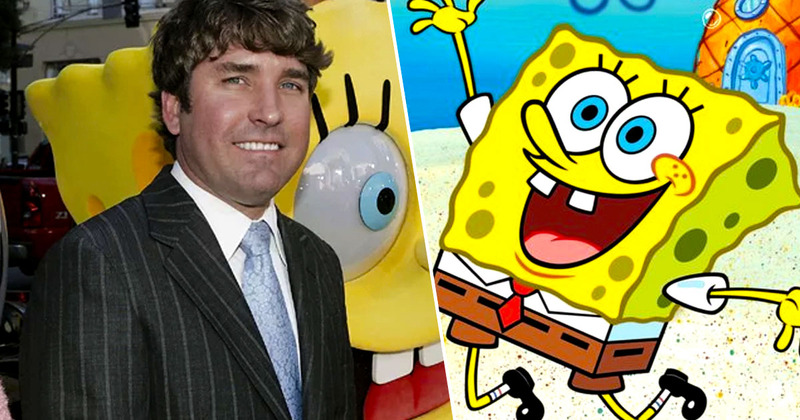 Hillenburg also wrote, produced, and directed The SpongeBob SquarePants Movie, which was released in 2004 and went on to gross over $140 million worldwide. Our thoughts continue to go out to Stephen’s friends and family at this difficult time.